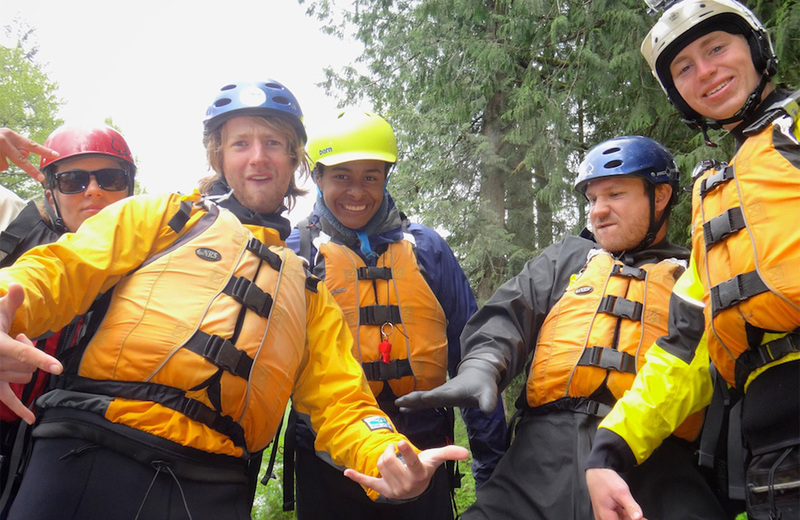 2017 marks our 42nd year of raft guide training and our 45th year of rafting operations. 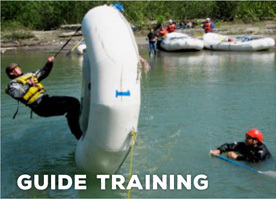 We are offering two Commercial Guide courses for 2017 – One on May 1st, and one on May 29th. 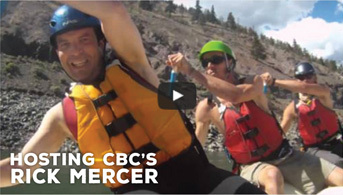 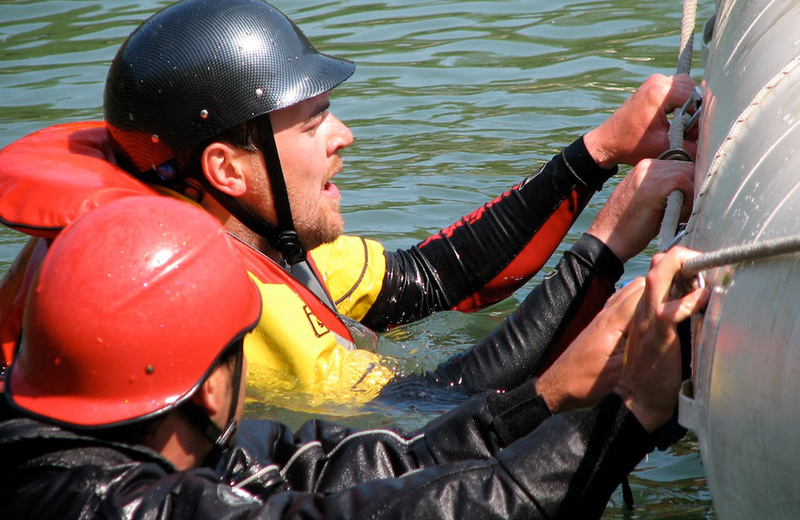 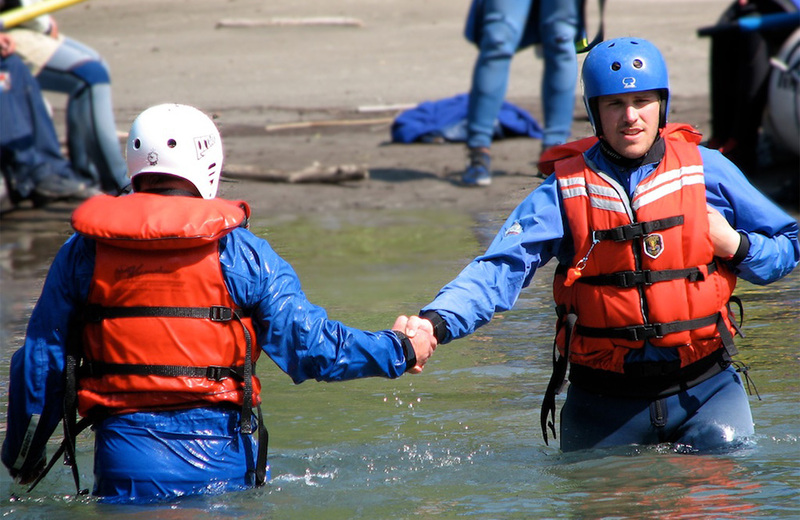 The training time includes twelve days of on-the-water instruction, including a day for written and practical exams for both oar and paddle rafts. 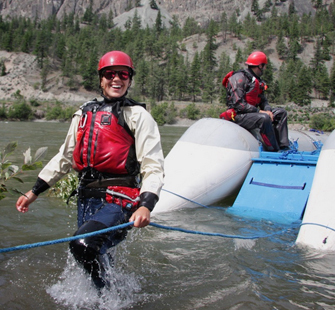 Typically, training days start at 8 am in the classroom and end after a river session, usually between 5 and 6 pm. 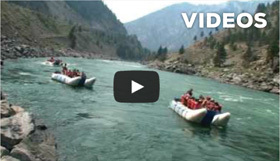 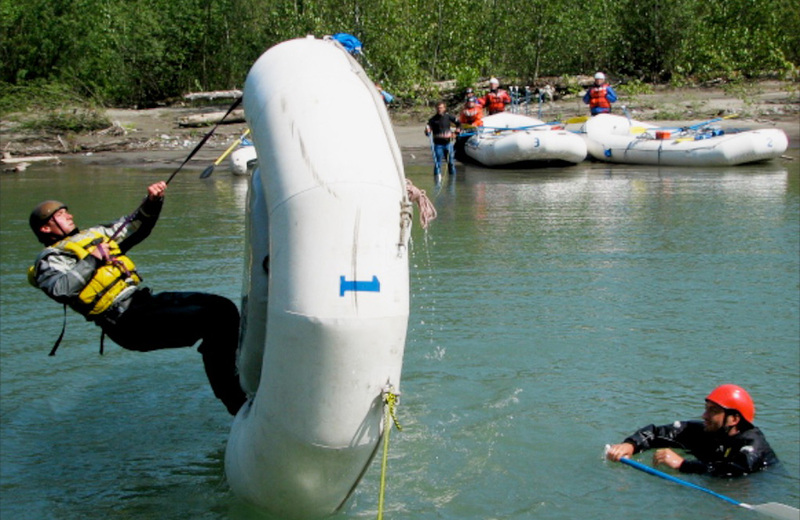 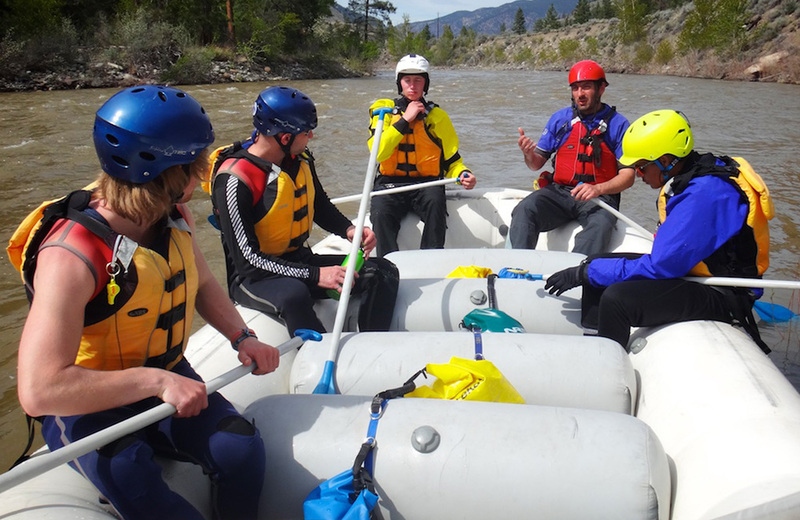 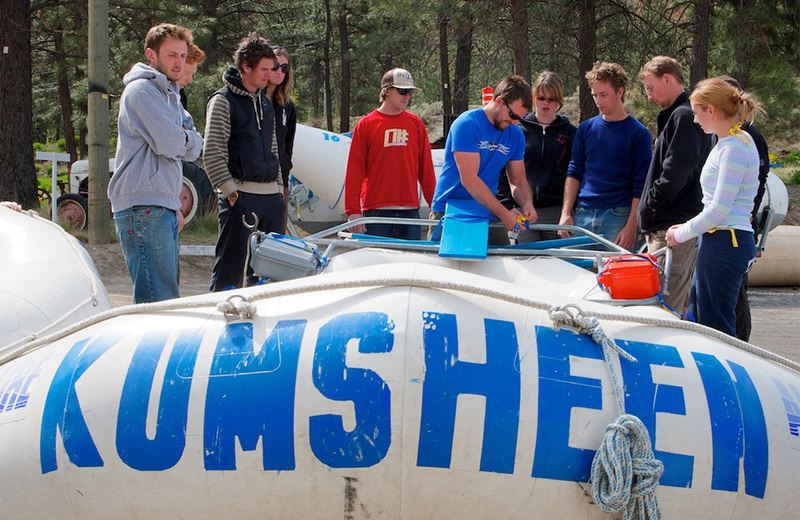 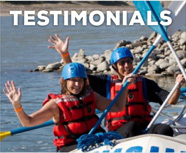 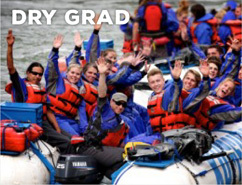 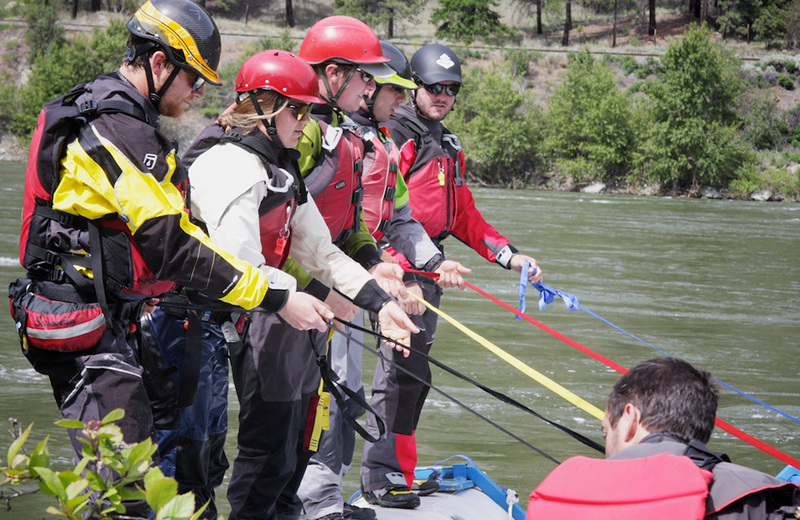 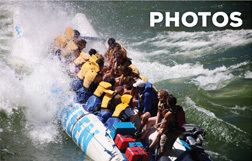 For our information package or any additional information on KUMSHEEN’s Raft Guide Training School, don’t hesitate to email Braden Fandrich at braden@kumsheen.com or call our office at 1-800-663-6667. 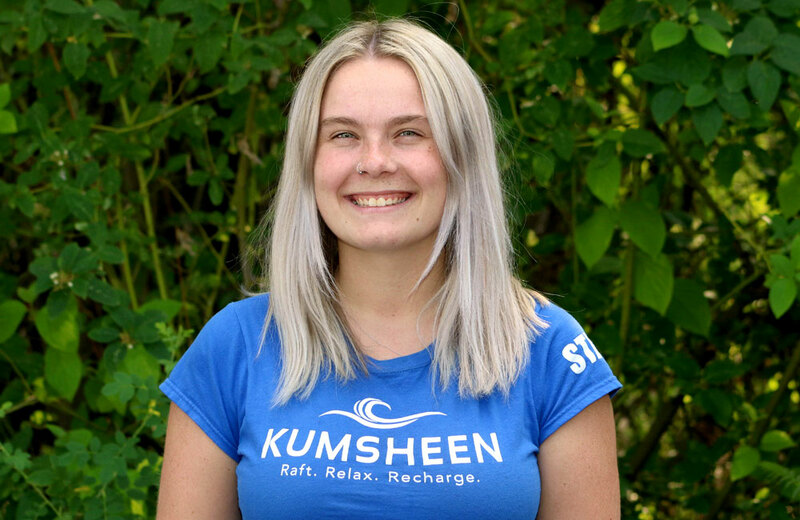 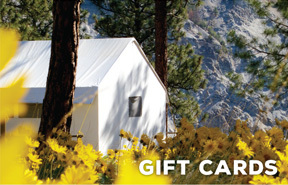 We look forward to seeing you at KUMSHEEN in the spring.